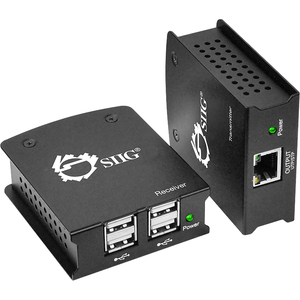 SIIG's USB 2.0 4-Port Extender enables you to extend the connection distance between the host system and the USB devices up to 260 feet (80m) over an economical Cat6 cable, resolving the problem of standard USB cable distance limitation. 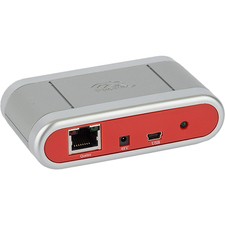 It allows connecting up to 4 USB devices remotely from your desktop or notebook system. 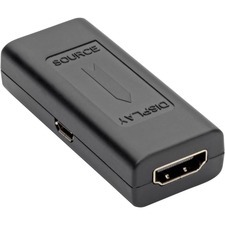 It supports high speed USB data transfer rate up to 480Mb/s, hot-swap, plug-and-play and is easy to setup with no driver installation required. 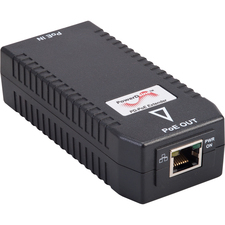 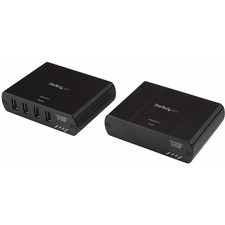 This extender is the versatile solution to connect a broad range of remote peripherals such as video cameras, security surveillance equipment, keyboard, printer and many more.